Wild Card Weekend: Previews and picks, Gruden to Oakland, Seahawks finished? 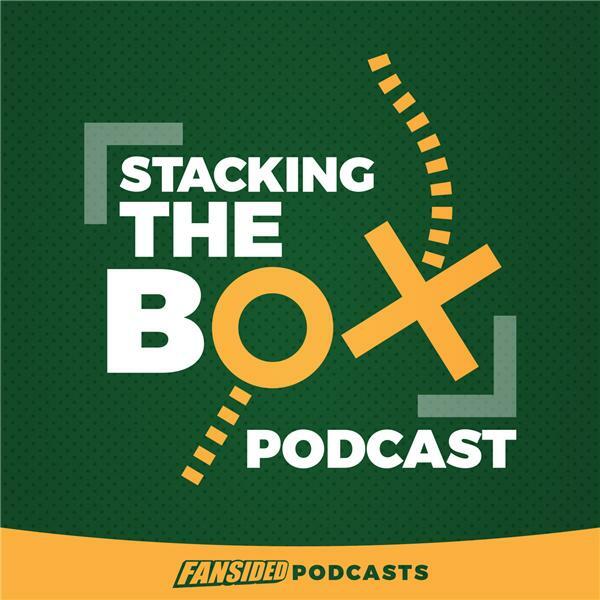 Matt Verderame and Josh Hill gear you up for the Wild Card weekend, with four substantial home favorites getting all the national love. The guys banter about whether we could see a wild card team make a deep run, and whether the New England Patriots are primed for another championship run. Finally, Verderame believes the Seattle Seahawks should blow the whole thing up, while the Cleveland Browns remain the biggest joke in sports for retaining Hue Jackson following his 1-31 star.